Home > Munitions Reference and Training Manuals > > Figure 10. 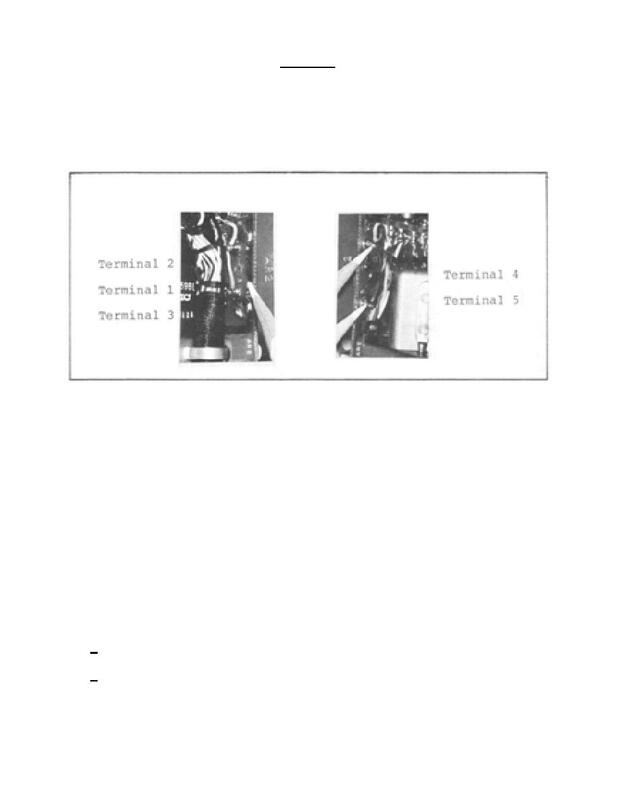 Terminals 1 through 5. Fault code 1|0 indicates headset amplifier AR2 problem. reading is normal you would replace T4 (output transformer). Turn DC POWER switch on MK-994/AR to OFF. terminal 2 and 3, the normal reading should be 23-43 ohms. If you have a normal reading you would perform step (4).